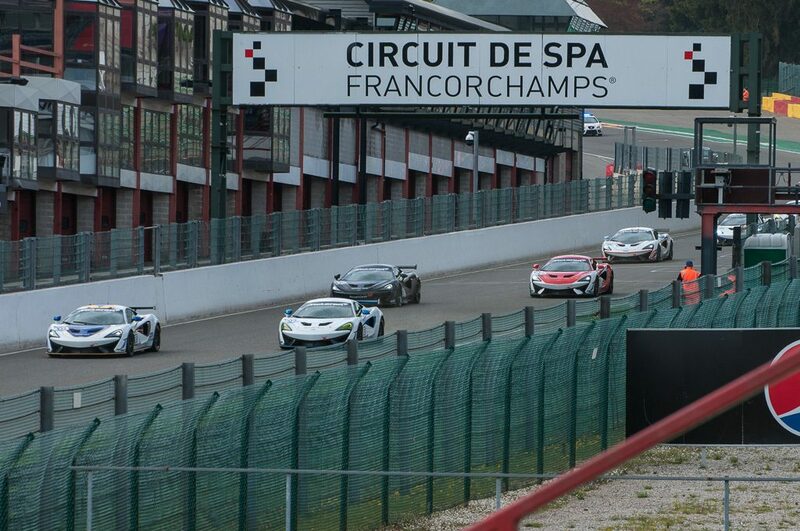 I recently had the chance to visit the famous Spa – Francorchamps racetrack. It is one of the oldest and certainly the most interesting track remaining in the Formula 1 calendar, and has a reputation that is surpassed only by the Nürburgring Nordschleife. 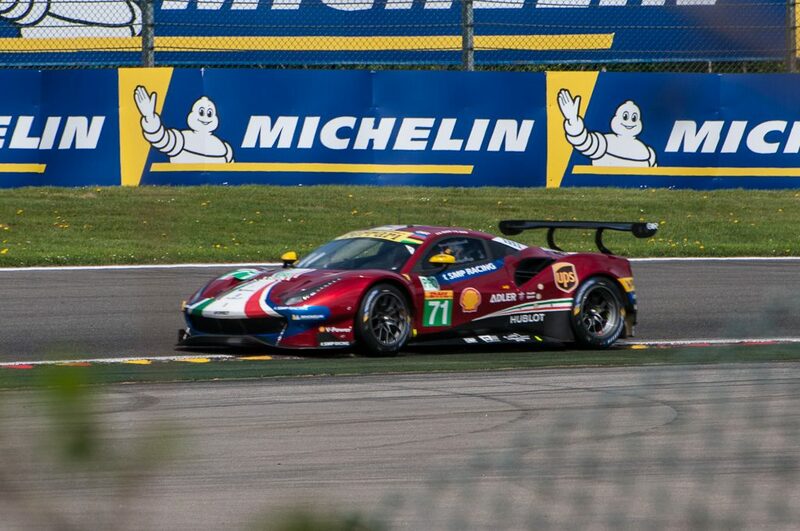 Being situated in a depression, and not very close to major towns and villages, Spa has the big advantage of noise being less of an issue than with many other racetracks. As a result, there’s something going on almost every day. Admittance is free on many days. Just follow the signs towards P1, where you can park and enter through the gate. The grandstands here offer a view of the start/finish straight and the famous Eau Rogue/Raidillon corner. During events that require a ticket, there are still opportunities to watch the action without paying. I did not explore all possibilities, but found two. The most obvious is the Les Combes/Malmedy corner, which can be viewed through the fence. There’s plenty of space there to park a car, too. Please excuse the blurry photo – either the autofocus grabbed the advertising boards, or I’m experiencing backfocus issues. A less convenient location is to the north of the Rivage hamlet. From here you get a scenic view of the Paul Frere corner in the distance. 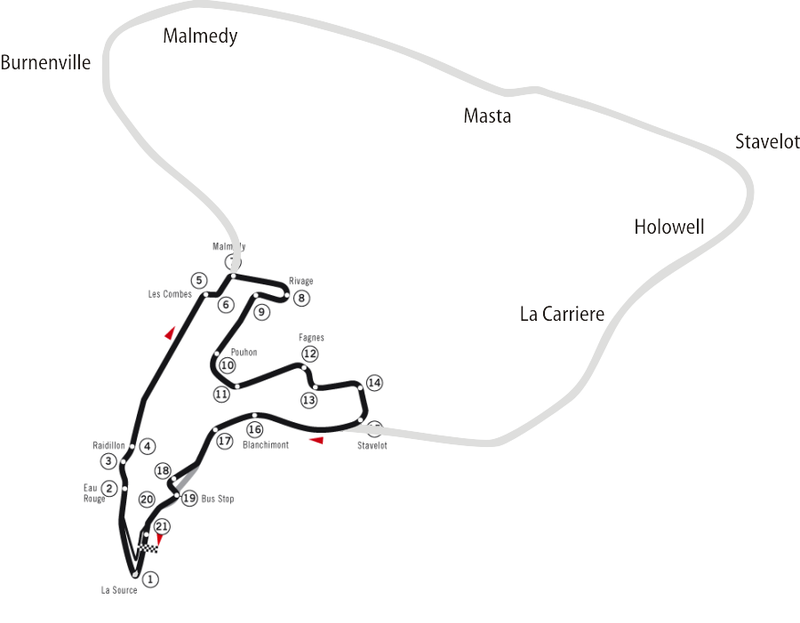 Spa – Francorchamps once was a 14km long track, completely on public roads. The last Formula 1 race on this version of the track was in 1970, when concerns about the lack of safety led to building a dedicated racetrack that was finally finished in 1979. This somewhat parallels events at the Nürburgring a couple of years later – with the difference being that the Nürburgring already was a dedicated race track, and that the old circuit (the Nordschleife) was retained and is still in use today. Luckily, the part of the 14km track that is not used for races anymore, is still public road. 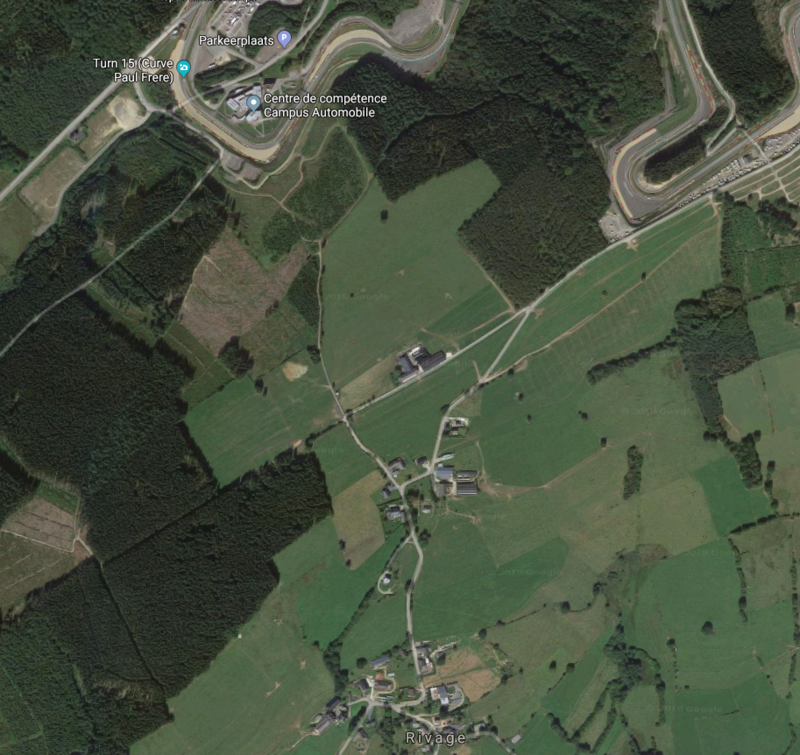 As this picture from Wikipedia shows, you enter the old track near the old Malmedy corner (at the above-mentioned viewing spot). The first part is the downhill section towards the old Malmedy corner. Unfortunately, the Masta straight now has a roundabout in it, but the Masta Kink is still present, including the houses around it. 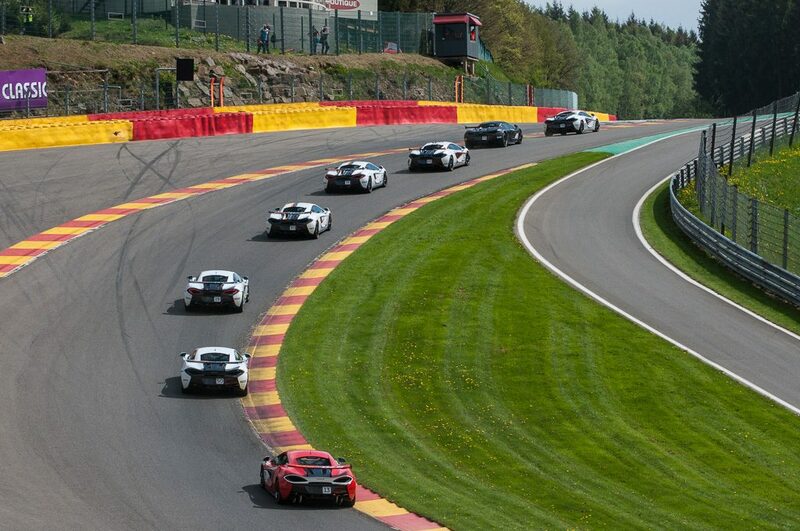 After the banked Stavelot corner, the uphill climb towards the present track starts. 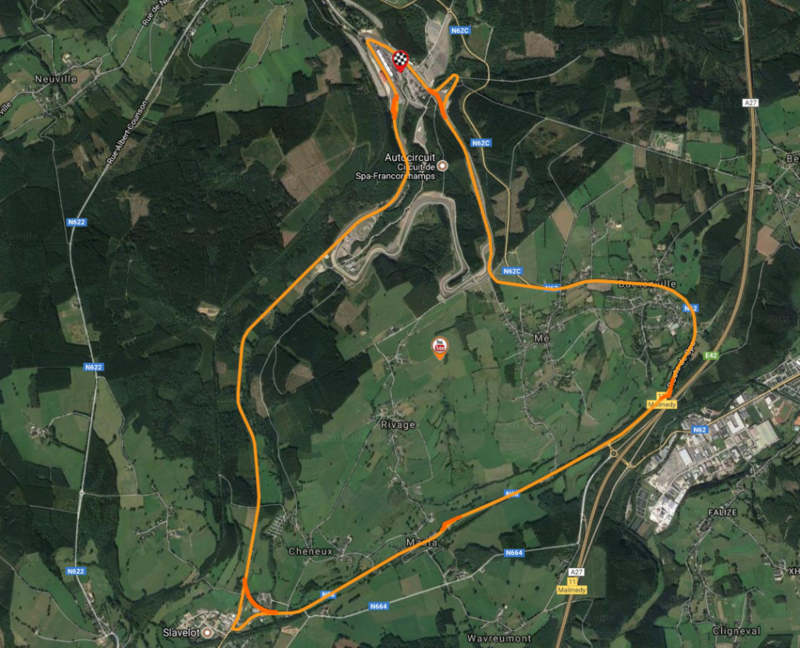 It ends at the gate to the track, so you’ll have to turn around and drive back down to Stavelot. What I really like is that you still feel that this once was a very fast (the record-setting lap by Henri Pescarolo in 1973 had an average speed of 262 kph, which is faster than the average speed achieved by modern Formula 1 cars on the current track) racetrack. The flow of the track and the banked curves can still be felt, even at road-legal speed (keep in mind that the maximum allowed speed is never more than 90 kph). 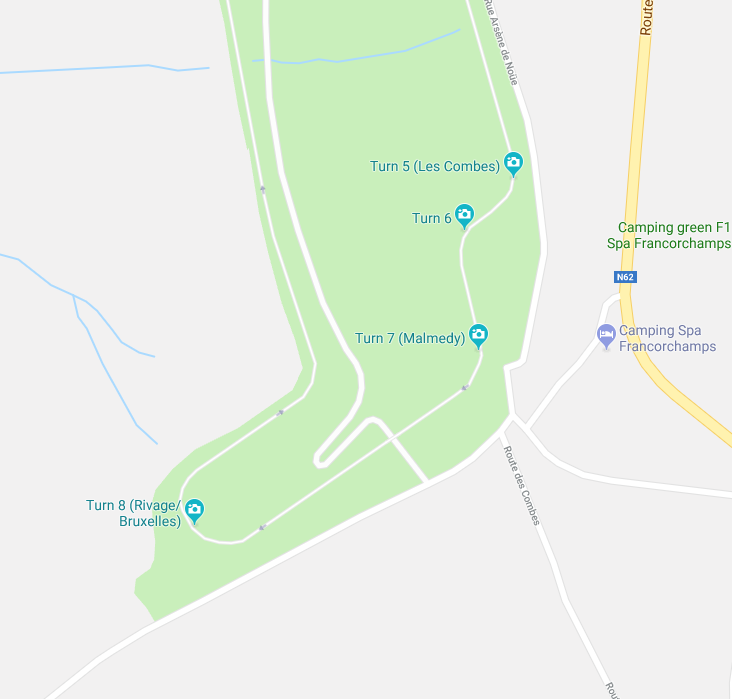 So if you’re in the area (even just passing by on the A27/E42, take exit 11 Malmedy), I highly recommend you drive up to Les Combes, take a look at the action, then follow the old track towards the gates before turning around and heading your way.